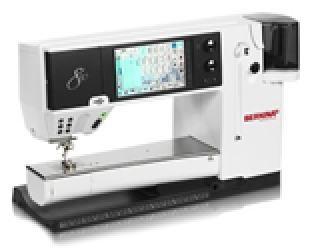 Come learn the exciting new features of Bernina V8 Embroidery Software. Once again we’ll be using the Creative Sewing Machines workbook to learn to use the software. Author Sue Schrader uses simple exercises to make the steps to understanding the software easy to follow. You must purchase the workbook and have V8 software installed on our computer to take this class. This is the end of the series. Materials Included: Must purchase Creative Sewing Machines workbook.